도라에몽 크리스마스 바탕화면. celebrate your 크리스마스 with 도라에몽. 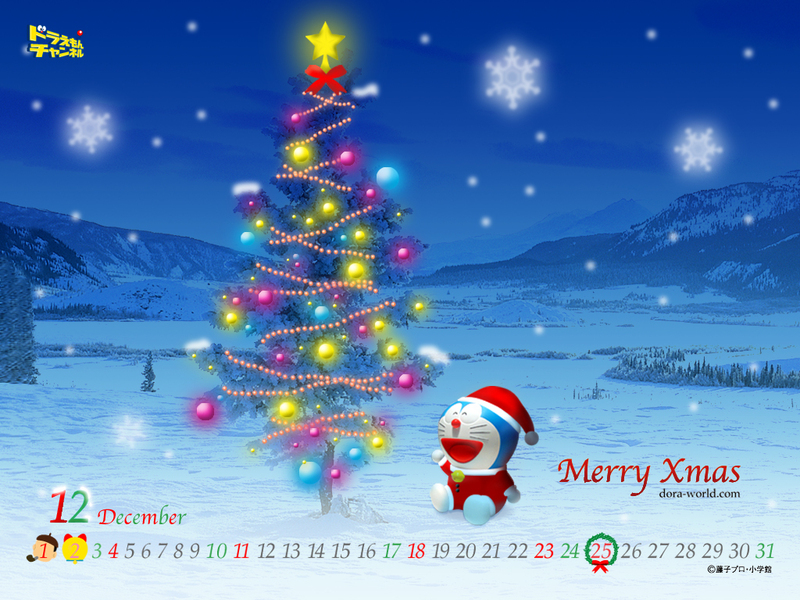 HD Wallpaper and background images in the 크리스마스 club tagged: christmas merry christmas winter decorations. Merry 크리스마스 & A Happy New Year! Santa's checking his list..Have 당신 been Naughty 또는 Nice ?